R.A.G.E. 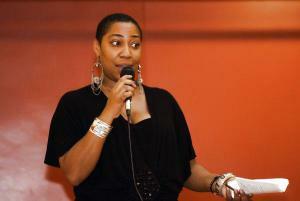 President Ay-Sha Butler Speaking at Chicago Movement Builders! | R.A.G.E. 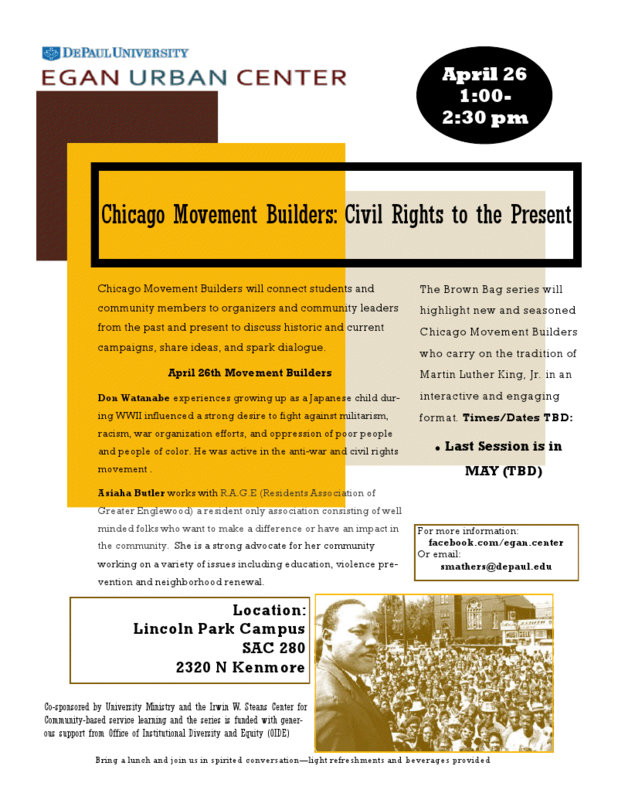 Depaul Egan Center presents the 3rd installment of Chicago Movement Builders: Civil Rights to the Present at the Lincoln Park Campus at 2320 N. Kenmore on April 26th from 1pm-2:30pm. R.A.G.E. Co-Founder & President, Ay-Sha Butler and Don Watanabe will be sharing their experiences and discussing social movements in Chicago past and present!! What the TIF??? SAVE THE DATE – Englewood Neighborhood TIF – Exposed – May 4th! !